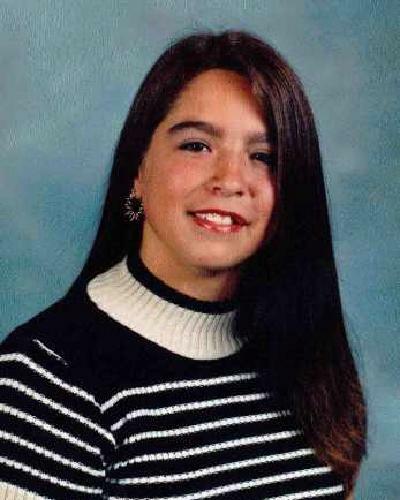 McWaters was last seen in July 2006 in Crestview in the area of Martin Luther Kind Boulevard and Booker Street. 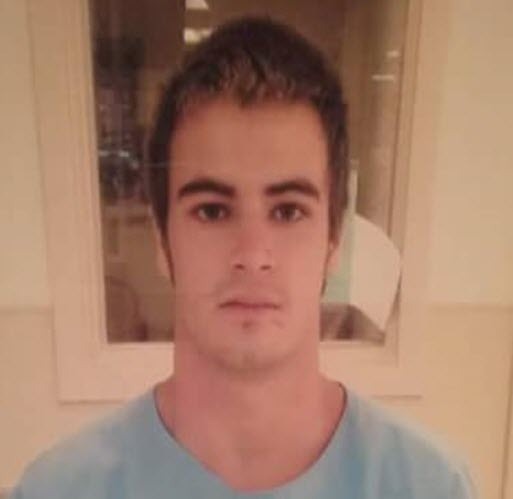 The Niceville Police Department is attempting to locate 19 year old Jacob Irvin Lyon. Jacob is 5`8" tall, weighing approximately 135 pounds and has a scar on his chin. 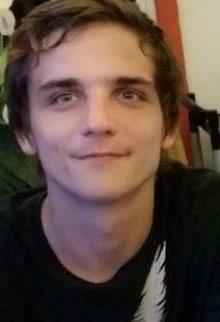 He was last seen wearing a white t-shirt and shorts. 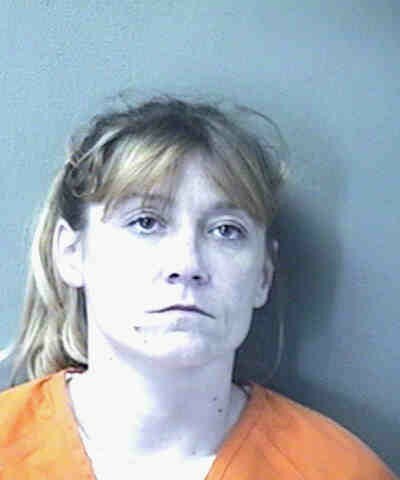 Anyone with information about Lyon`s whereabouts can contact the Niceville Police Department at (850) 729-4030 or Emerald Coast Crime Stoppers anonymously at (850) 863-TIPS or submit an anonymous web tip at www.emeraldcoastcrimestoppers.com. 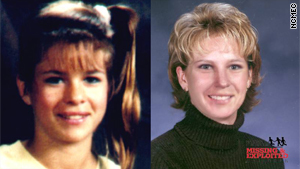 Kemberly Ramer was last seen at her father`s home in Opp, Alabama on August 15, 1997 at 10:00 p.m. Kemberly was last known to be wearing clear braces on her teeth. She has thick eyebrows. 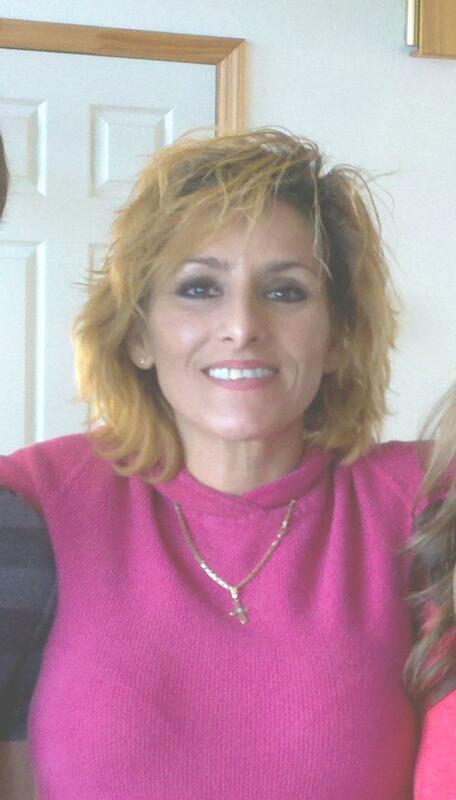 Hughes and a companion, Heidi Ann Rhodes, have not been seen since 05/07/2012 and are believed to be homicide victims. 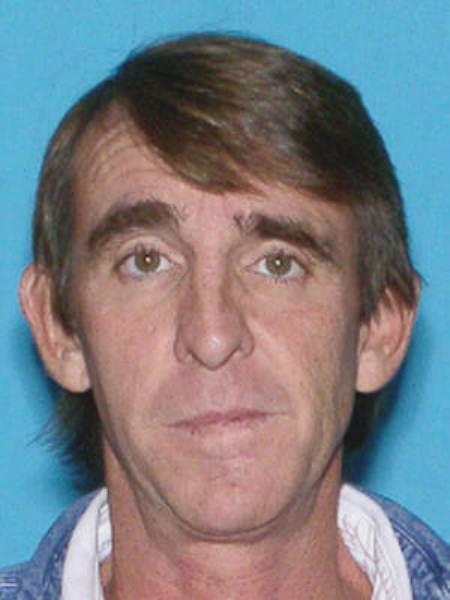 Rhodes and a companion, John Gregory Hughes, have not been seen since 05/07/2012 and are believed to be homicide victims.